Northern Star Diamonds are cut with 90 facets, making them visibly brighter than a traditional cut diamond. Found exclusively at Day’s Jewelers. Northern Star Diamonds are uniquely cut with 90 facets. 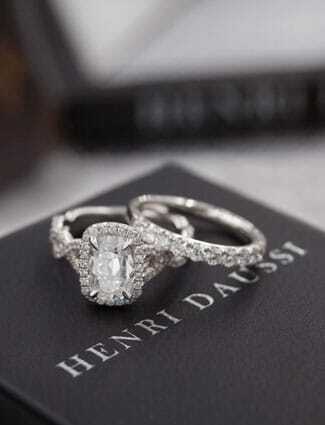 As a result, diamonds reflect more light and are visibly brighter. Whatever direction the wind blows, let the stars guide you through your journey. Day’s Rose Wind jewelry is inspired by a compass rose design and set with our own Northern Star diamond, a 90 faceted diamond that reflects more light and is visibly brighter. 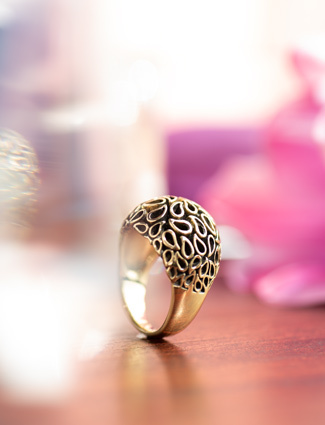 Love’s flame is the most brilliant and everlasting, as symbolized in Day’s Eternal Fire jewelry collection. Created with our own Northern Star diamond, a 90 faceted diamond that reflects more light and is visibly brighter. Inspired by the eternal love knot, every piece of Day’s Time and Eternity jewelry collection is set with our own Northern Star diamond, a 90 faceted diamond that reflects more light and is visibly brighter. Now and forever, my world revolves around you. Polaris, often referred to as the North Star, is seemingly unmoving in our sky due to its alignment with the Earth’s axis at the northern pole. Of the 57 navigational stars that are used in celestial course-plotting, Polaris is the only one that dependably marks due north. Its unique position in the sky has made it famous for being a steadfast, true, stable, and reliable fixed point that can help you find your way. Day’s Jewelers exclusive Northern Star Diamonds also have distinguishing features that set them apart from all other diamonds. Each Northern Star Diamond was crafted by master diamond cutters fashioning the stone with 90 facets, 32 more than a traditional diamond. The extra facets, requiring additional time, craftsmanship, and expertise, help to prevent light from “leaking” out of the back of the diamond. These strategic cuts maximize the amount of light that is returned to the viewer making it visibly brighter. Light return is the key to what makes each Northern Star unique. In environments where light is not as plentiful, the cut of the diamond disperses what little light is present making the diamond sparkle with flashes of bright colors. 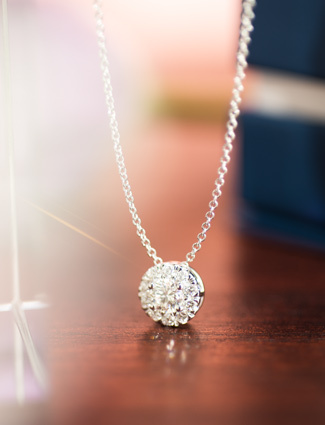 When plenty of light is present, the diamond returns intense white sparkles as it moves. Northern Star diamonds are exceptionally rare. Only 1% of all rough or uncut diamonds can be cut using the specific criteria of a Northern Star diamond. 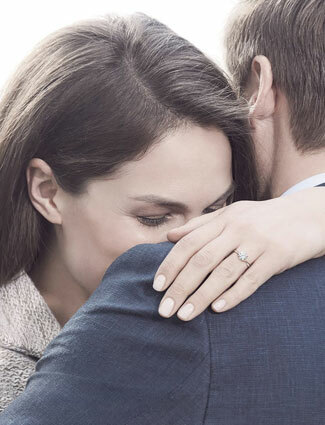 Northern Star Diamonds are conflict-free and can be found exclusively at Day’s Jewelers.